Igor Steinke, Architect and MBA in Real Estate, works since 2016 for a major German international development cooperation organization in eastern Ukraine as project manager focused on construction works. Before the lecture in the frame of CANactions Public Program, he shared his thoughts on what are the main tasks, principles and challenges of the efficient project management. 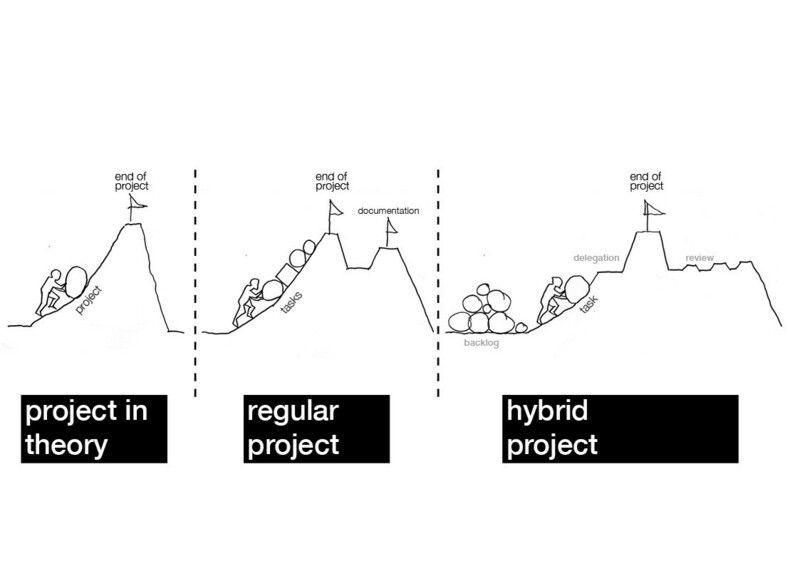 CANactions What are the specifics of project management in the field of architecture? Igor Steinke There are different ways to answer this question since every architecture task you face with your team is a management challenge. On the other hand, architecture is just one of a variety of elements in the project management of a construction process. In both cases, I see the particularity in the multi-stakeholder approach you have to follow: In other words, I see no other field where you have to serve as many expectations from different stakeholders as you have in construction project management. Why did you become a project manager being an architect by background? I think architects, engineers and many other professions with high requirements in analytical thinking have good credentials in becoming project managers, but it is highly depending on the project what kind of PM you need to get the job done. I did the changeover for a new perspective on the construction process – we architects tend to overestimate our position in the whole project-cycle, therefore it is highly recommendable to change the seats once in a while. I really like the broad range of issues you have to cope with. In contrast to the architecture where we go very deep into the matter to solve a particular problem, my job brings a huge variety of issues that need attention. Establishing a routine is almost impossible – and that is what I like most. What is your recipe for a successful project? I will tell you…in 25 years. What skills are the most important for a project manager? I think there are no "10 assets a great PM needs". It is highly depending on the project: in our project in eastern Ukraine, it is a great benefit to have on-site experience and flexibility. In general, I would say communication skills are indispensable but there are infinite ways to a successful project-end and every way requires another skillset. How to strike a balance between the interests of the client, the working group and the public, which is affected by a particular project? Transparency. Transparency. Transparency. Communication. That is the secret. Does not matter if the project is in Ukraine or Germany.